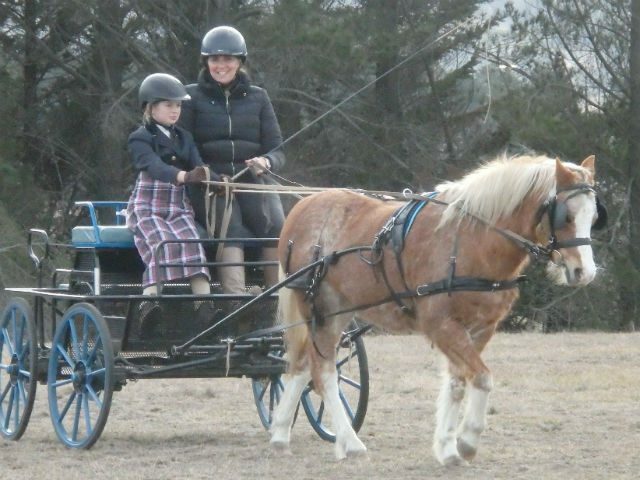 Are you a kid that yearns to be with horses be it large or small? 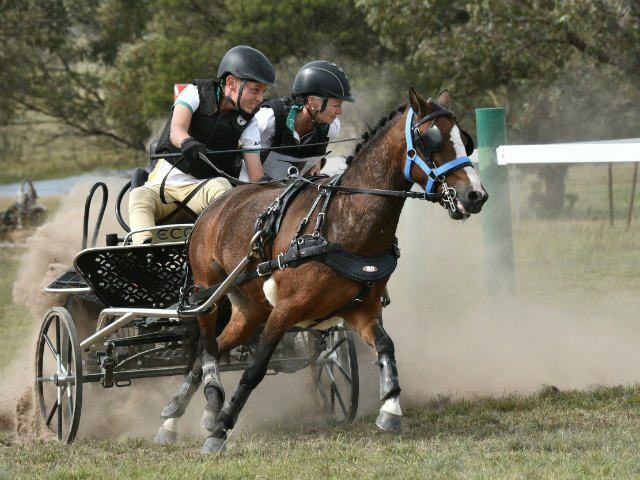 Have you heard of Boyd Exell, the multi world champion that started out as a boy just wanting to be with horses? What ever your interest the ACDS can help you! 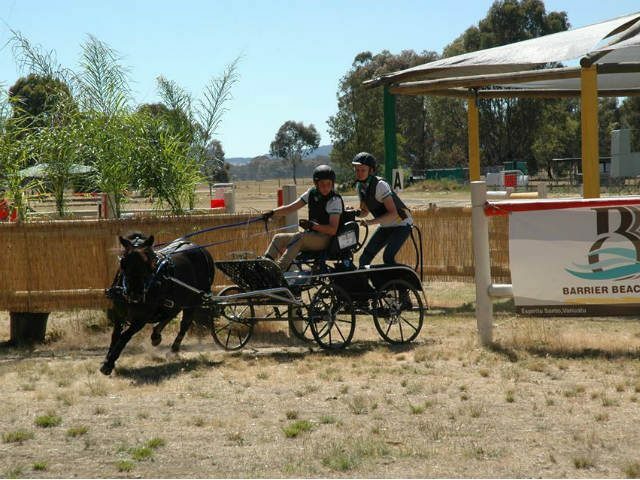 We have many different disciplines – Endurance, Showing, Dressage, Historic, Combined Driving and the short course Indoor competitions, you can be a driver, groom or a helper. You can be part of a Family membership with Mum or Dad an Aunt or Uncle or a Grandparent or join up as a single junior member. 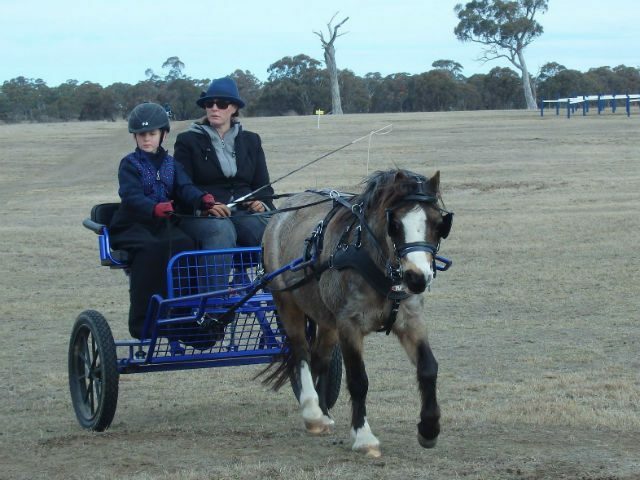 If you want to develop your driving the ACDS has a bursary that is open every year to help you plan for the next year. 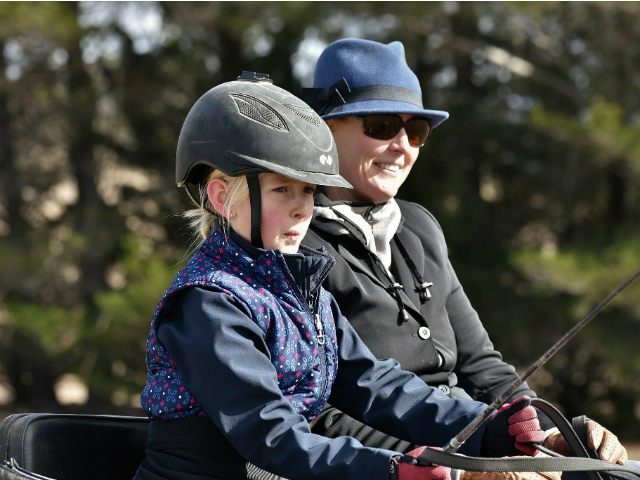 How old is a Junior or Young driver? 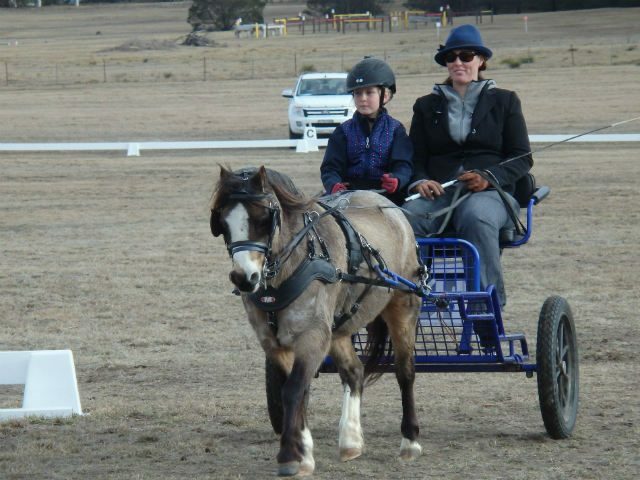 The minimum age for driving at ACDS activities is 6 years old. 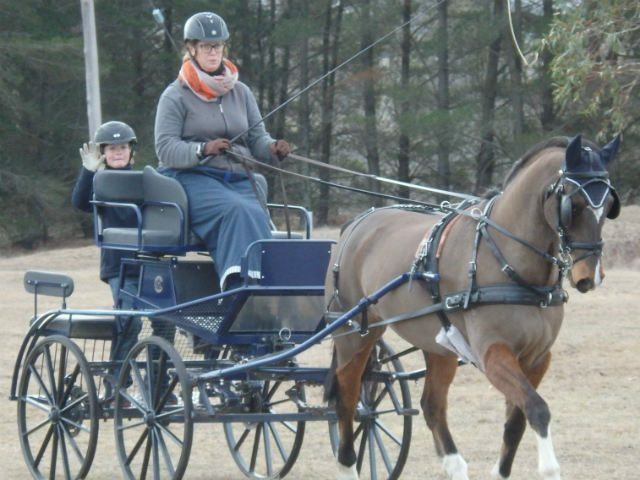 You need to be older for some events or if you want to drive a pair, tandem or a team of ponies or horses. 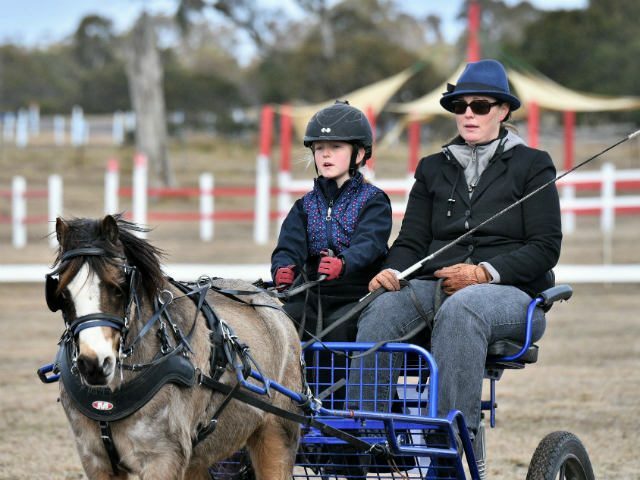 A Junior driver aged 6-10 years inclusive is allowed to drive a single horse or pony and must be accompanied in the vehicle by an ACDS adult member (an experienced driving person) seated alongside at all times and holding a second pair of reins attached to the bit. A Junior driver aged 11-15 years inclusive must be accompanied in the vehicle by a ACDS adult member (an experienced driving person). 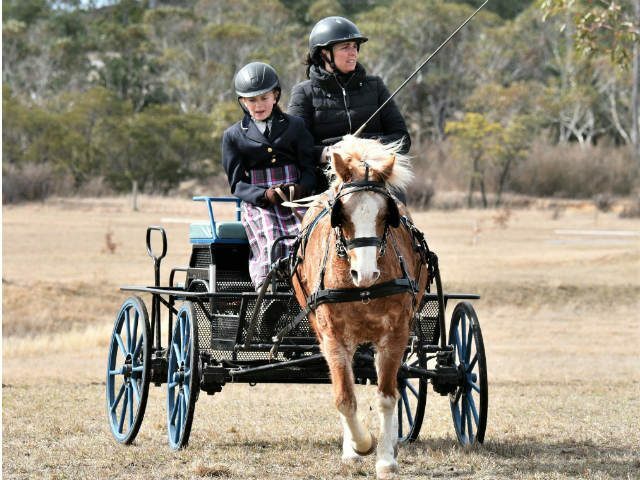 Junior drivers who are 16-17 may be allowed to drive stallions at ACDS show events, you will need to get approved by the organisers. 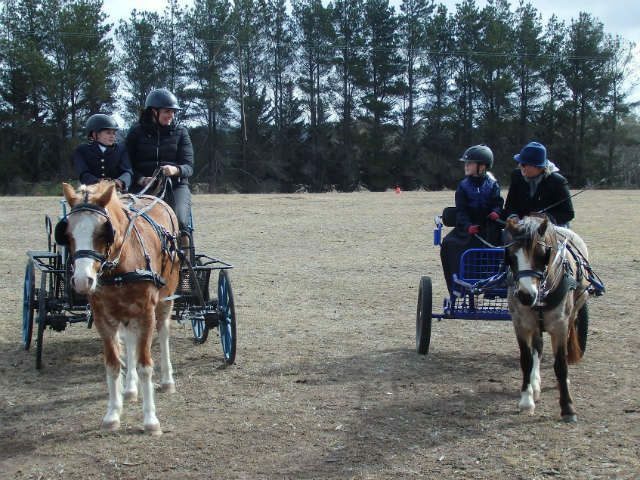 A Junior driver aged 16-17 may drive a pair or tandem of ponies, but not horses or a team. 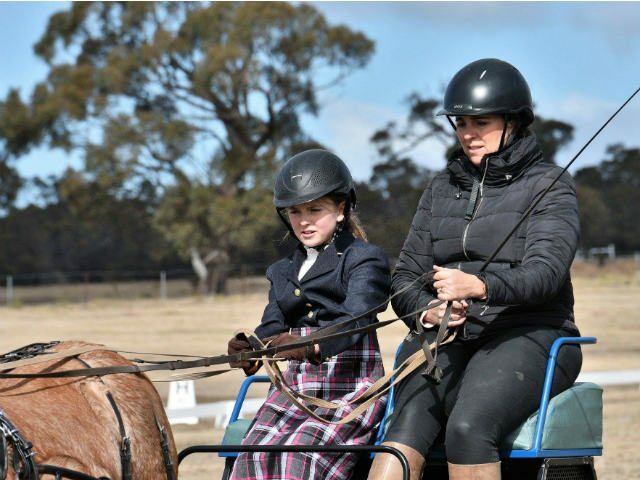 There are special rules for Juniors at Indoor events, Drivers and Grooms must be at least 10. 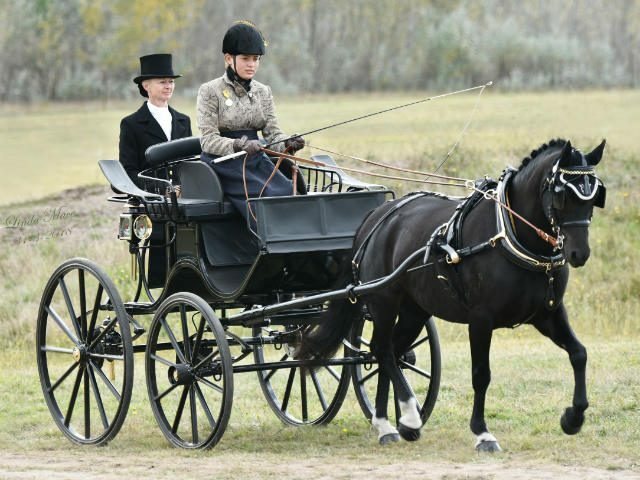 Drivers need an adult who is an ACDS member and a capable Driver with them in the carriage. 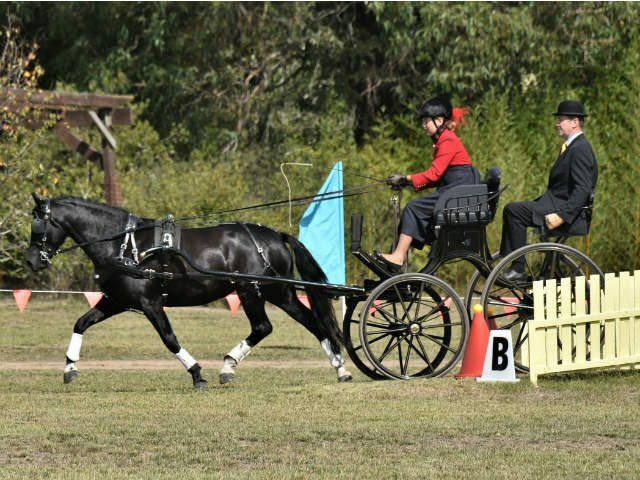 Combined Driving Events also have special rules. 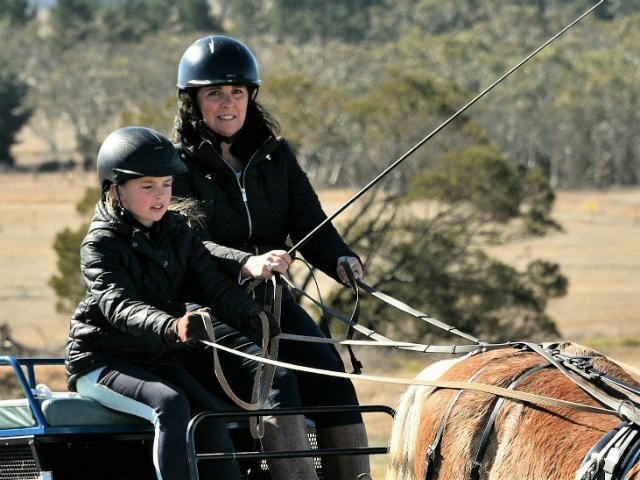 You will need to be 12 to drive a single horse or pony, 16 to drive pony multiples and 18 to drive horse multiples. 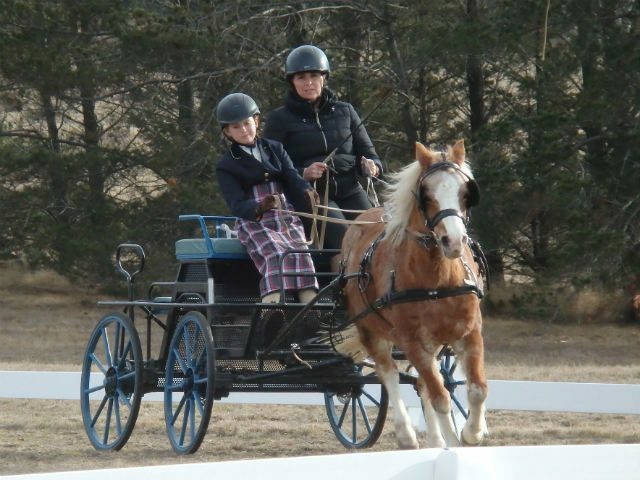 Juniors can groom at a CDE or Indoor event at 10 for singles and 14 for a multiple. 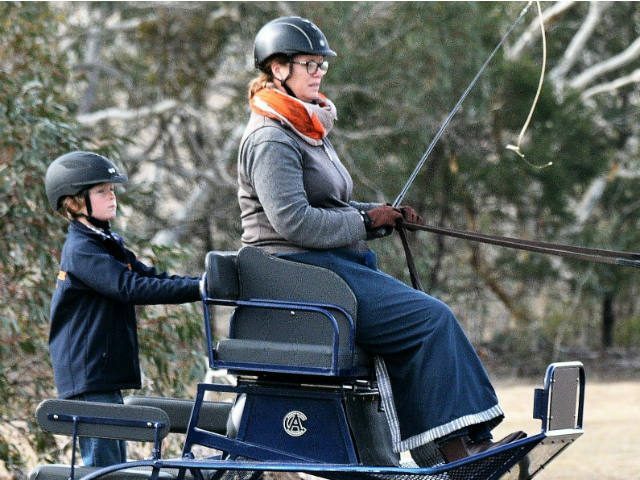 All juniors driving or riding in a carriage must wear a helmet as per the ACDS bylaw 13.12 whilst at an ACDS activity. The ACDS Bursary is here to help. You can be from any discipline looking to develop your skills. 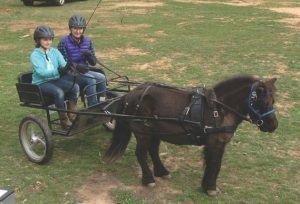 You can be an active or a beginner driver, want to be a judge or have a passion for restoring old horse drawn vehicles. 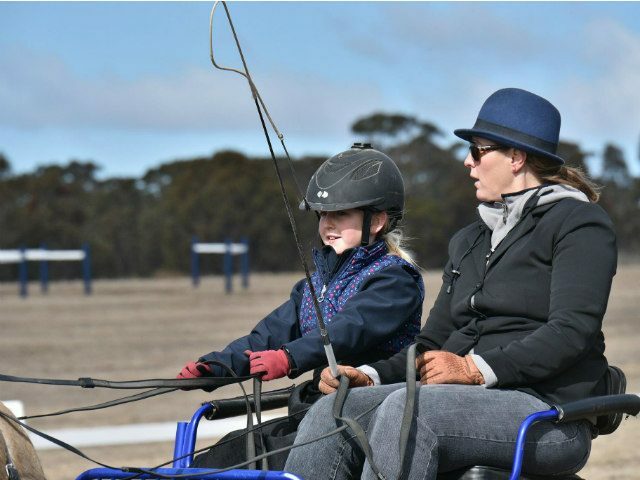 A Junior bursary can be used to pay for lessons with a local instructor or an overseas Hero, to help with travel costs for national events or to attend schools, even to attend judges clinics. You make your own training plan and decide what you need help with. Application will be open for one month each year and successful Juniors will be announced.